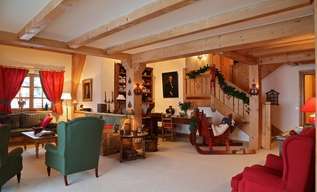 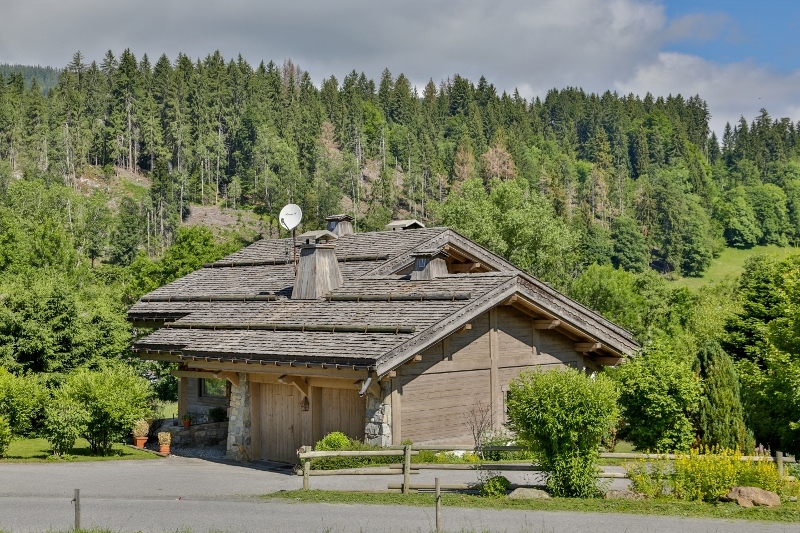 Chalet ideally located halfway between Megève and Demi-Quartier near the shops as well as stops of the shuttles leading to the center of Megève and to the departures of the slopes. 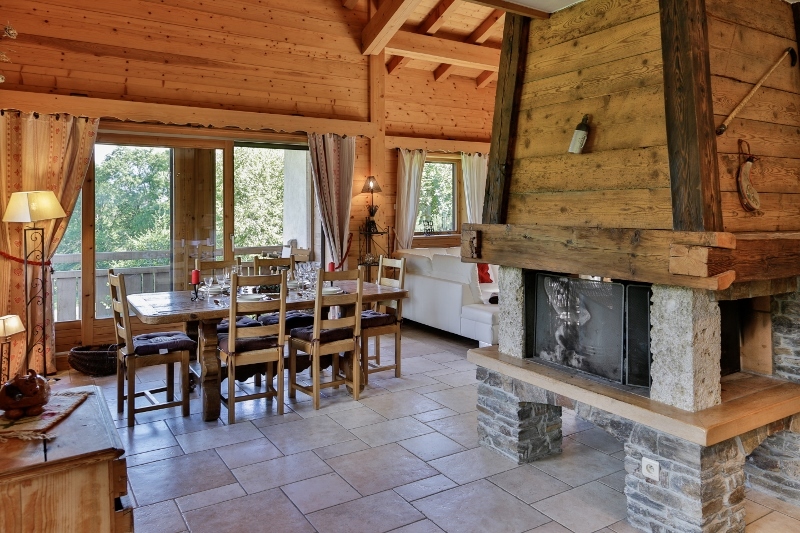 A mixture of wood and stone make this rustic chalet a warm property. 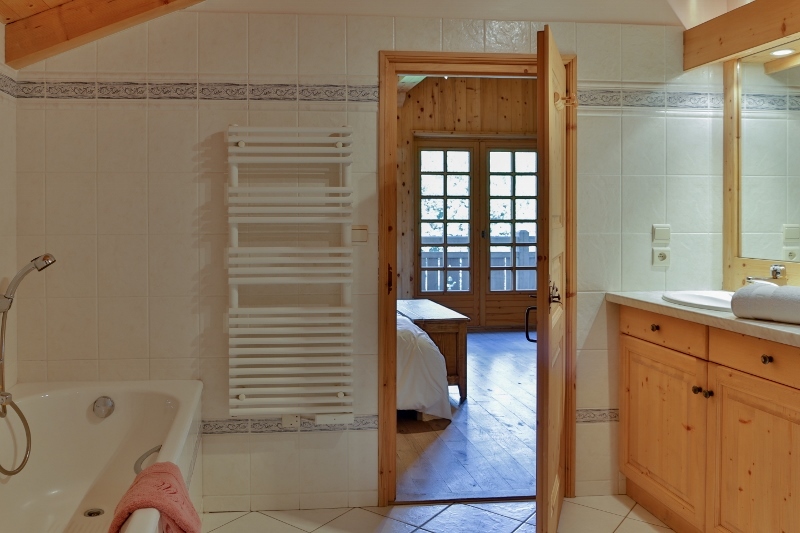 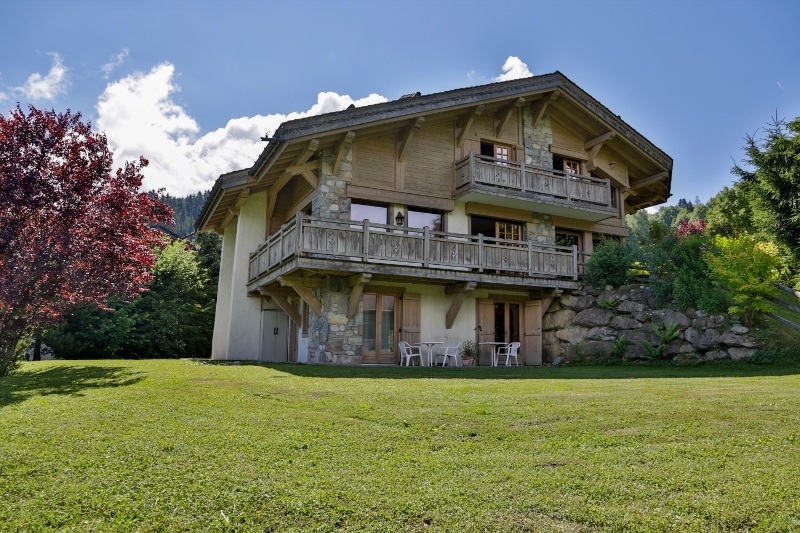 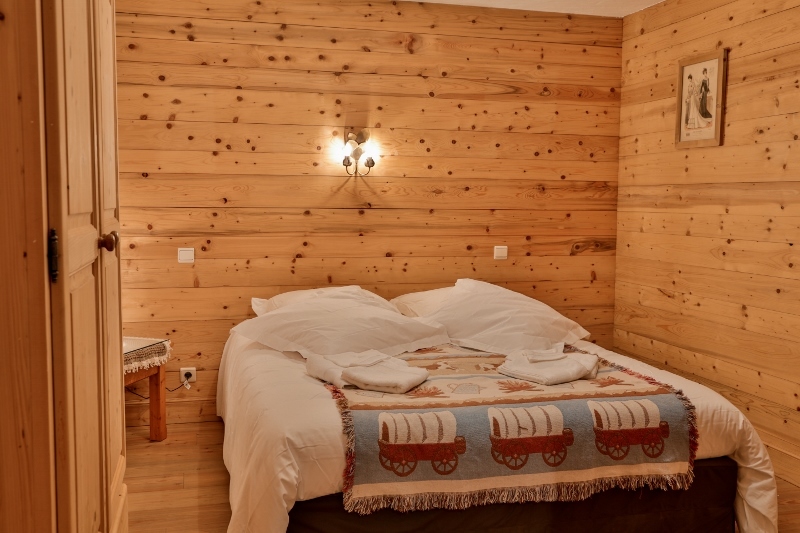 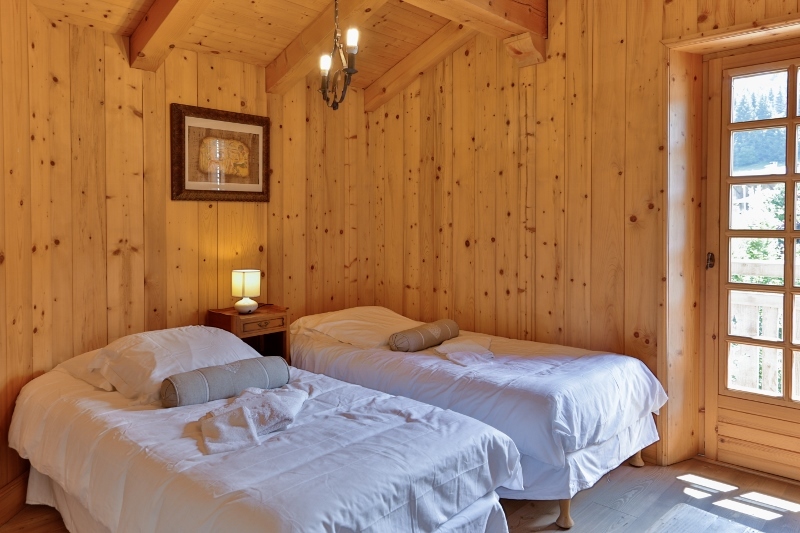 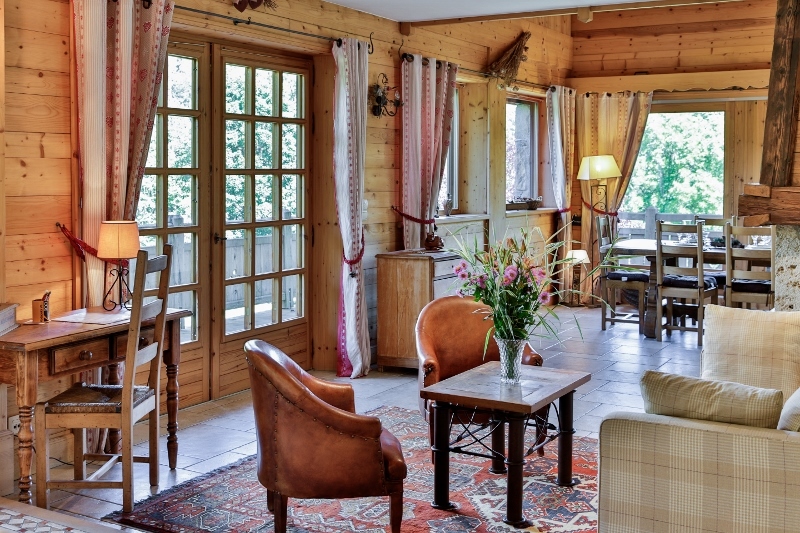 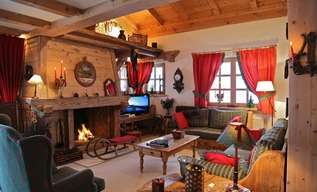 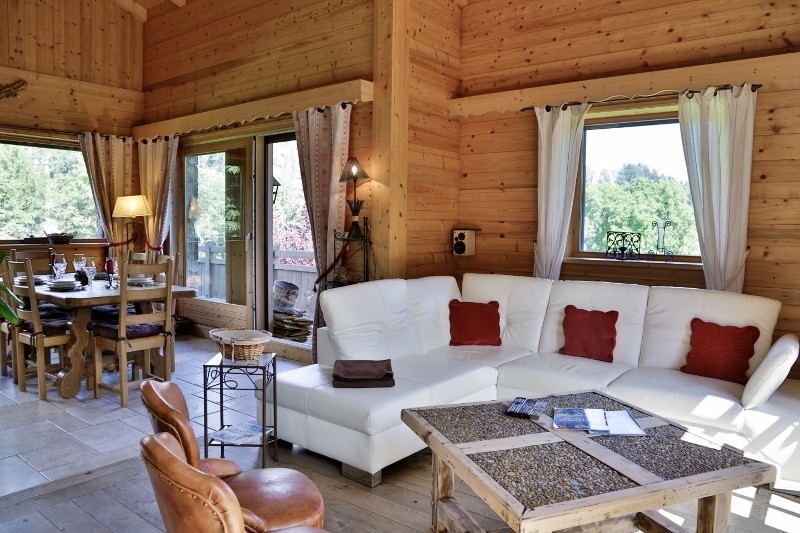 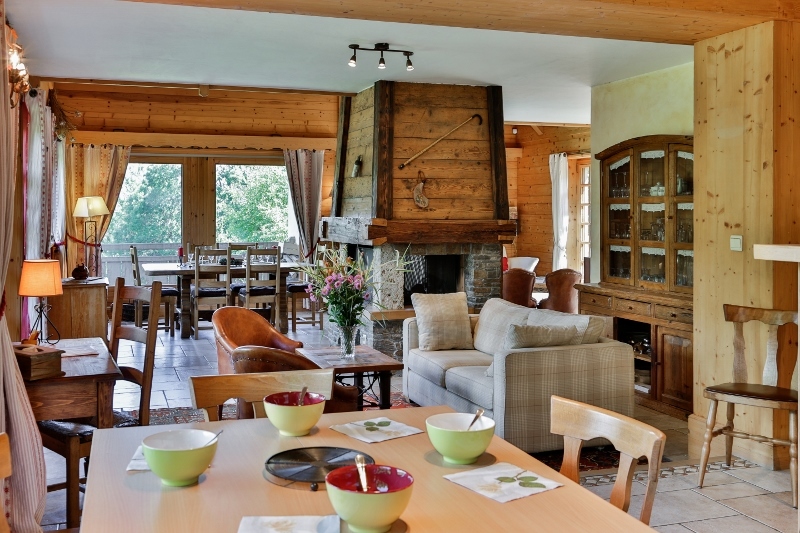 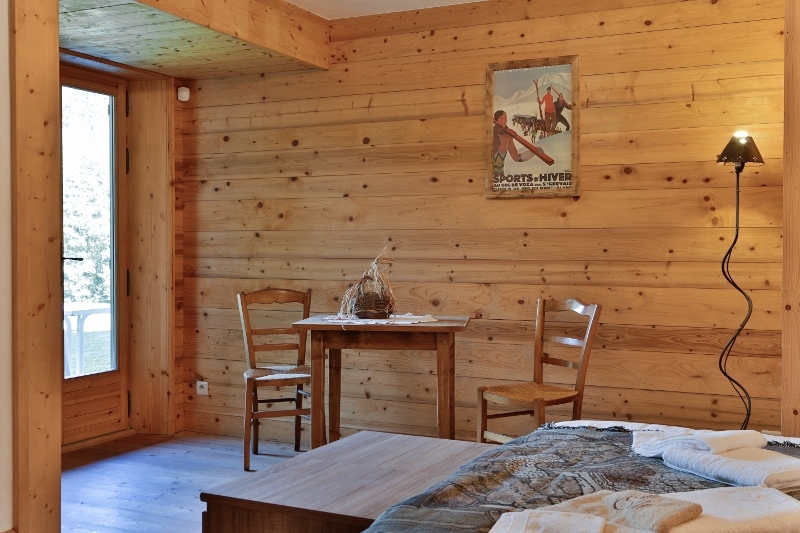 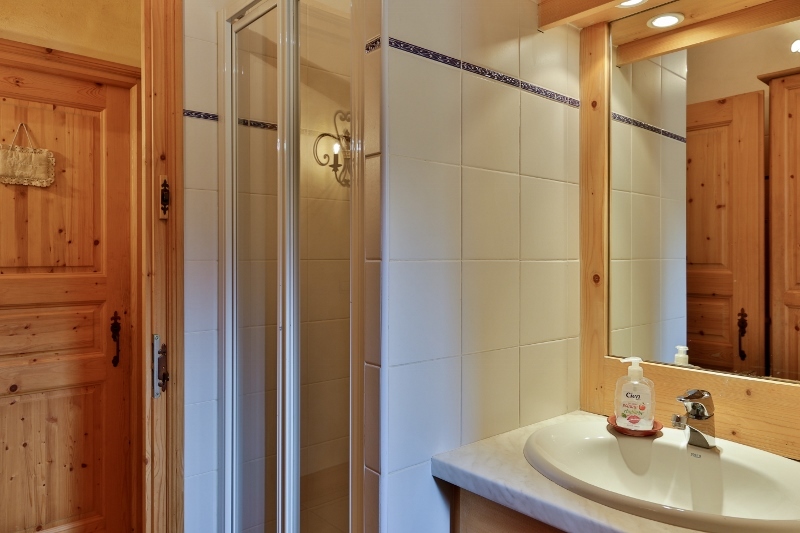 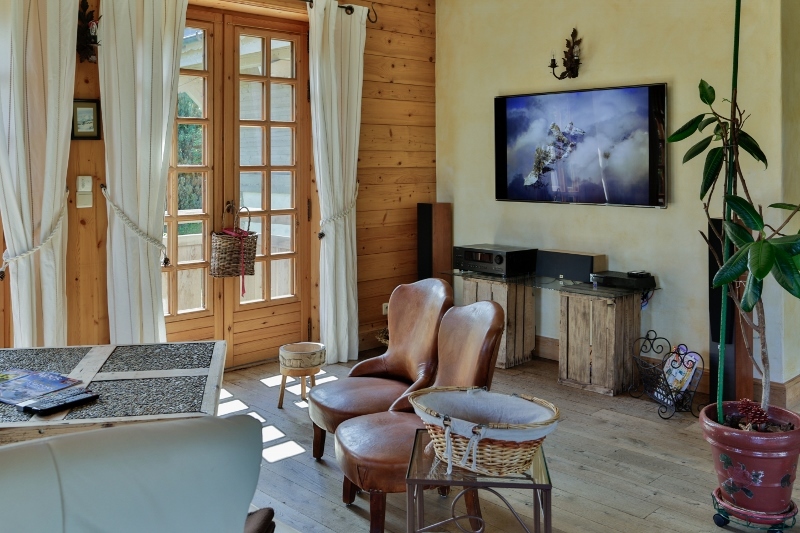 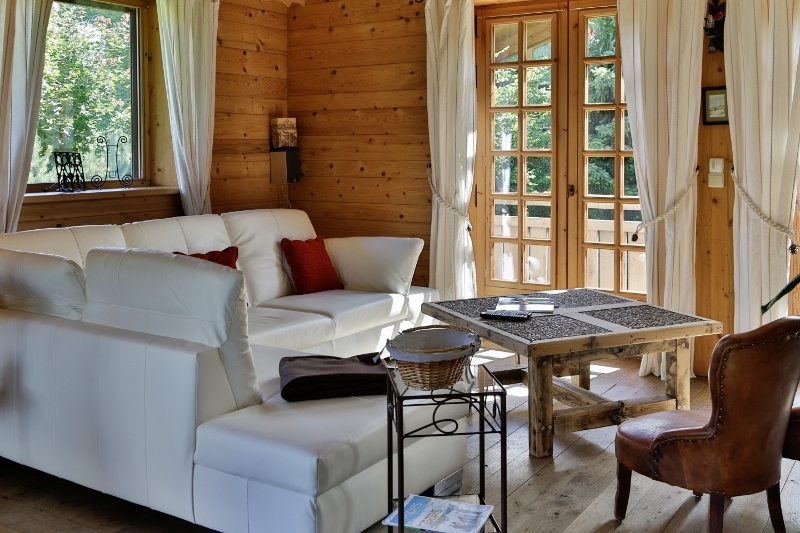 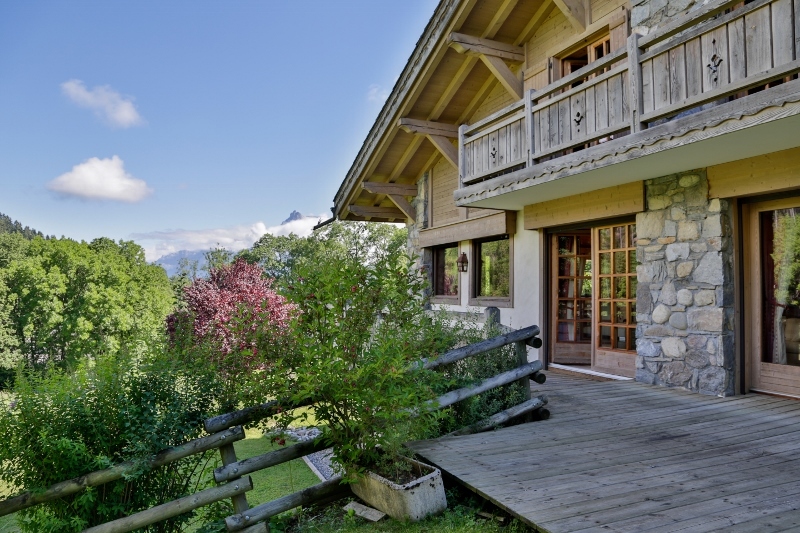 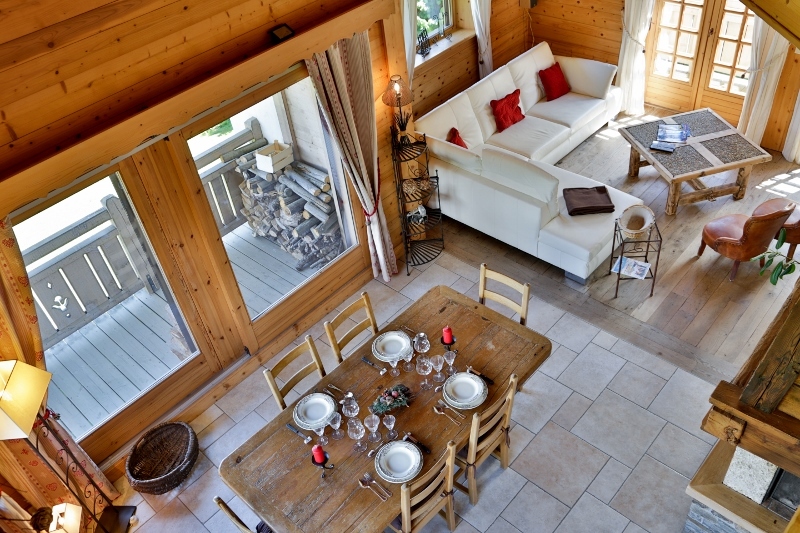 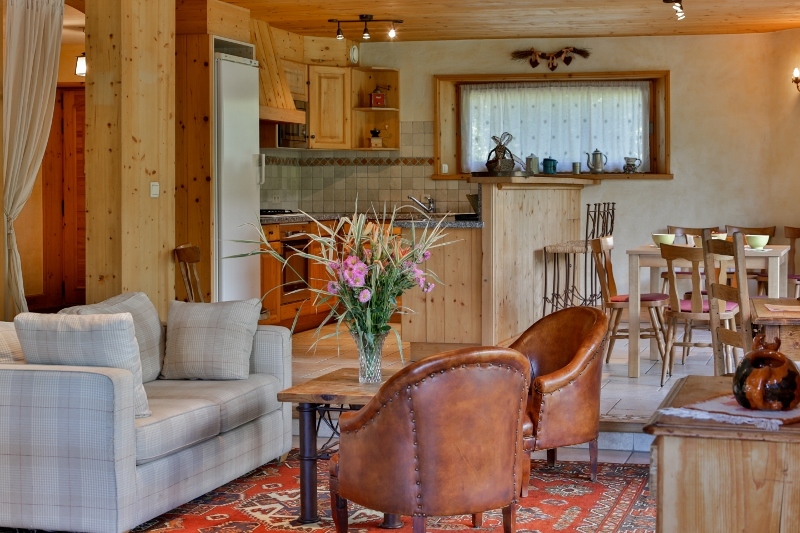 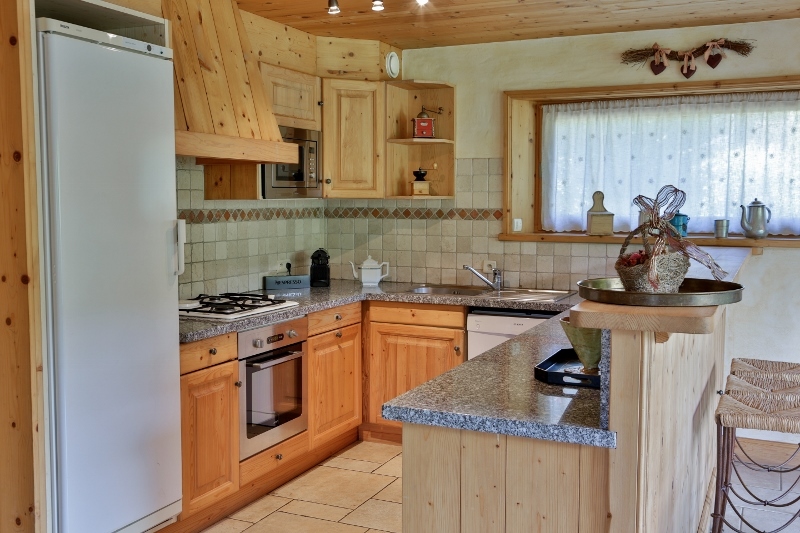 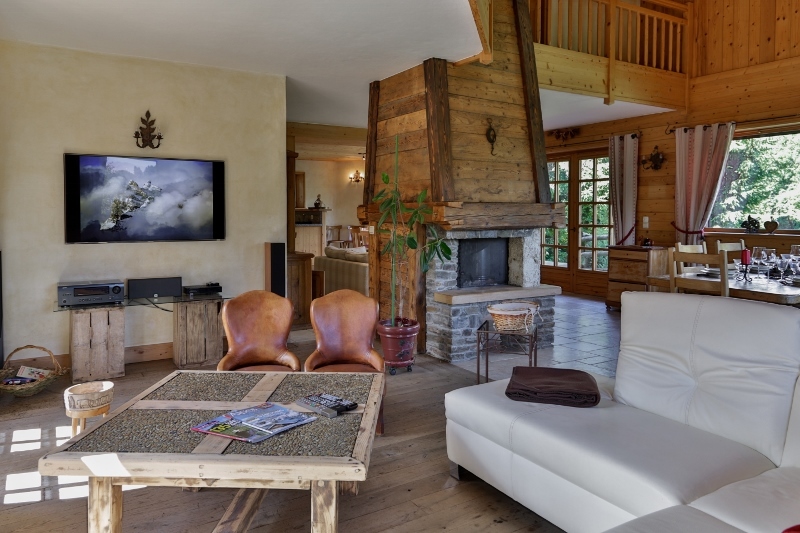 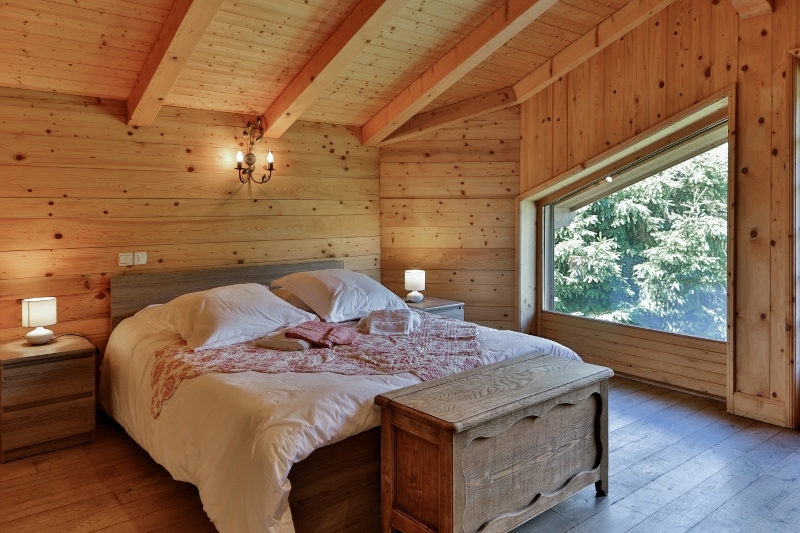 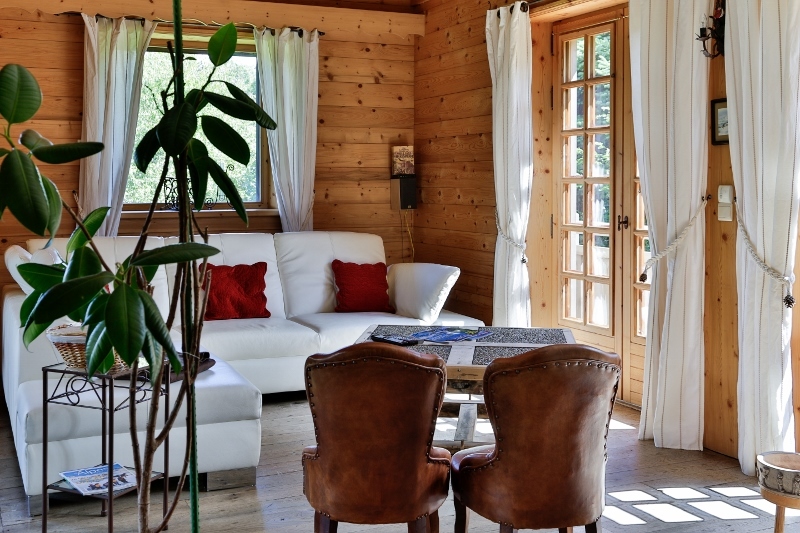 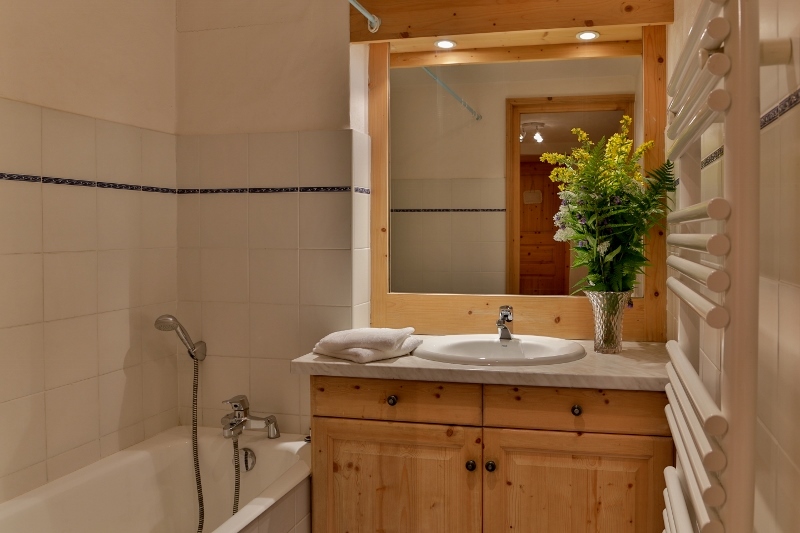 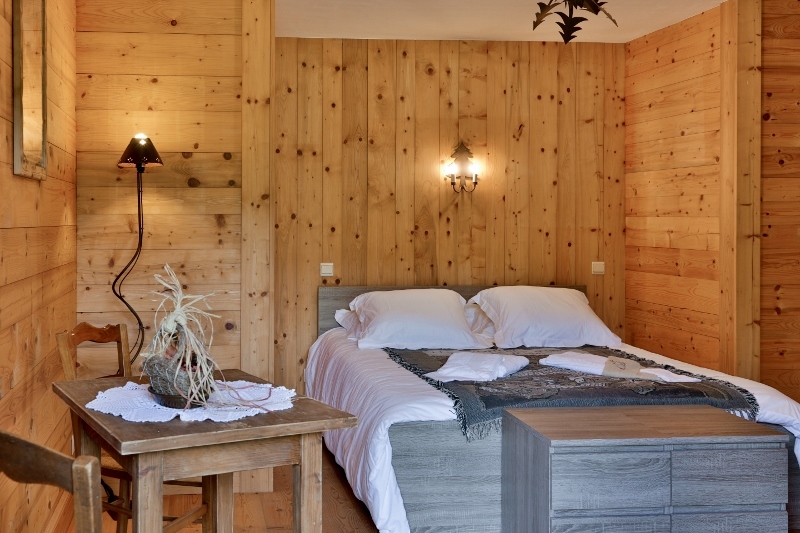 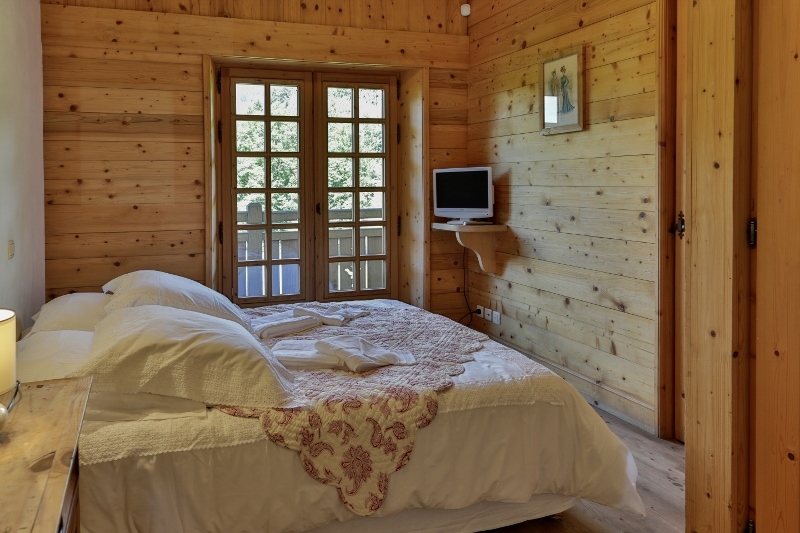 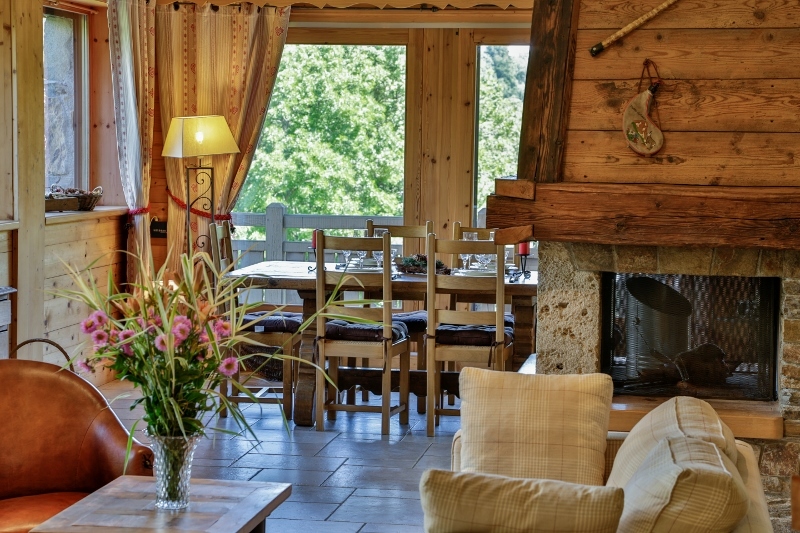 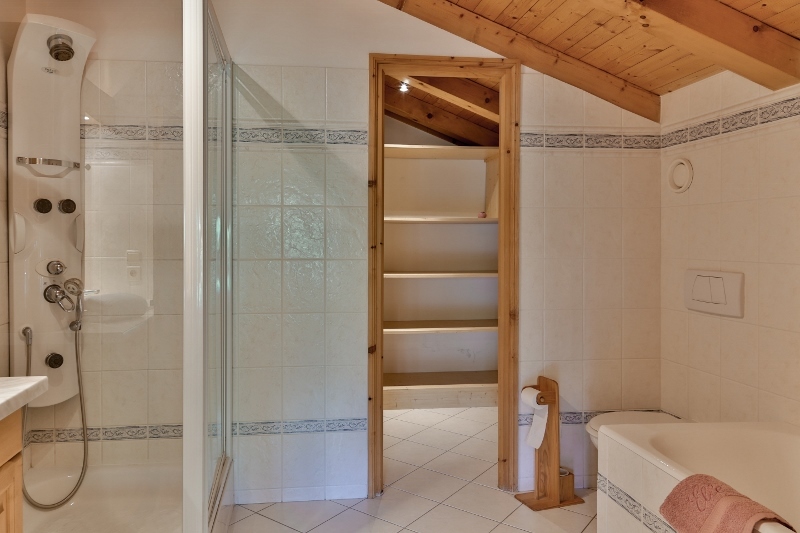 This chalet is accompanied by a studio, ideal to welcome your friends during your stay. 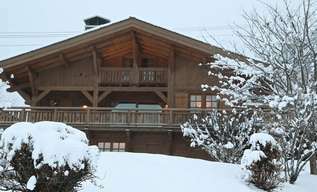 The access to the studio is by the back of the chalet.